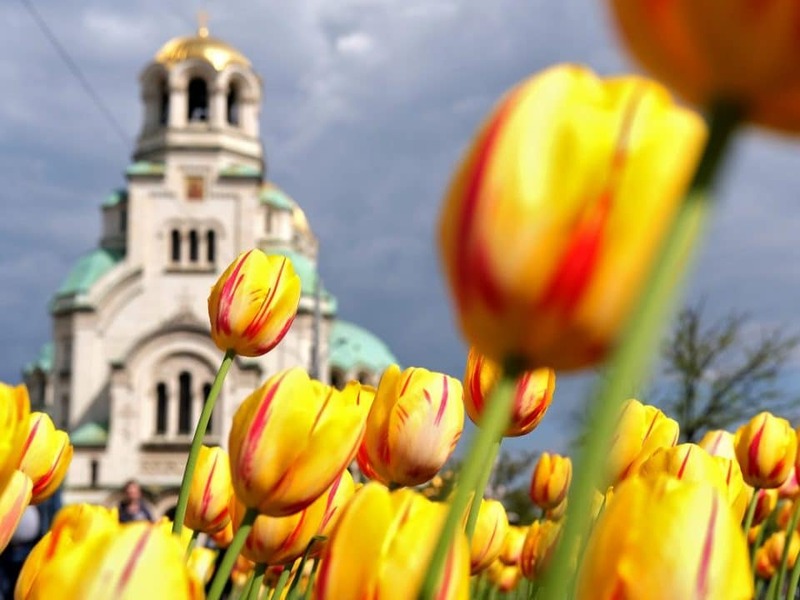 This year the 365 Association, which stands behind the Free Tours of Sofia and Plovdiv, is launching two new and exciting projects: the 365: Communist Tour (link for the tour) and Culture Tour (link for the tour). 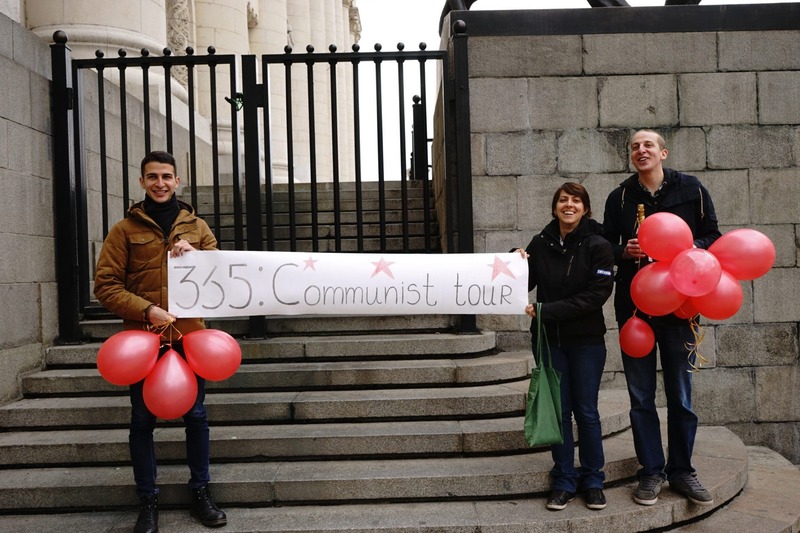 The idea behind starting a 365: Communist Tour actually arose out of the experience of our guides doing the Free Sofia Tour. On many occasions our guests show a deeper interest in the topic and have asked about what it was like in Bulgaria during that period, wanting to learn more about the story of our side of the Cold War. The Cold War is, of course, something that practically affected the whole world in the previous century. It has been over 25 years since communism officially disappeared in Europe. It is natural that memories are already starting to fade away or get distorted. At the same time, most people still have strong opinions on the topic. 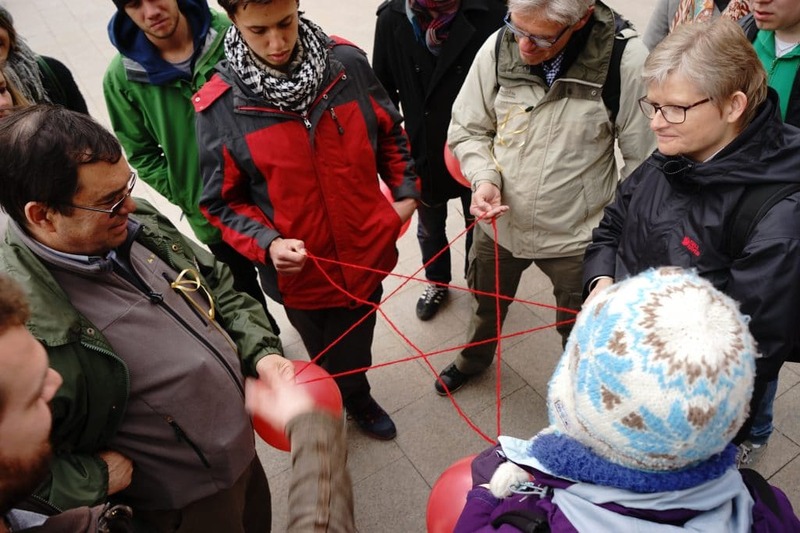 If you just talk to a local about it, you are likely to hear radically different stories, depending on who you are talking to. Because of this, we decided we must satisfy the demand and offer a walking tour through the main sites of the era. 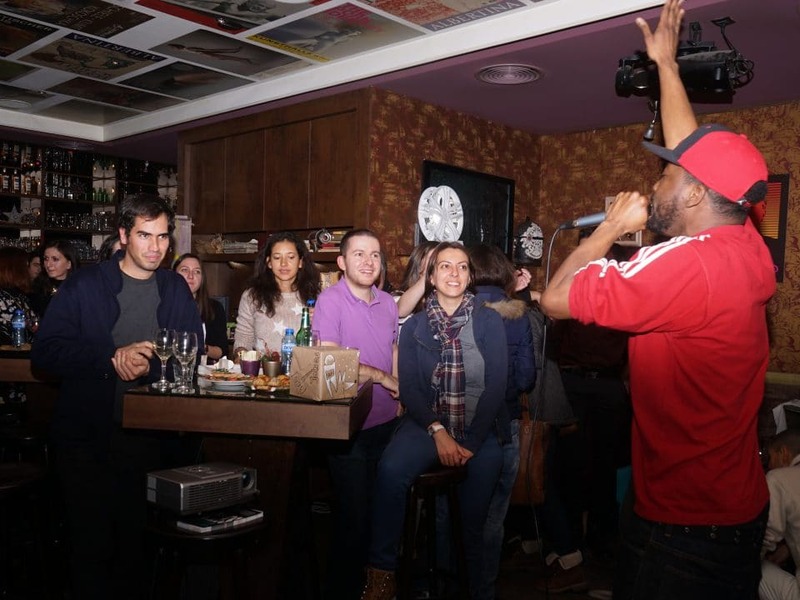 The tour covers many different aspects of the period’s specific history and the way they affected the lives of ordinary people in a balanced, non-biased fashion. The tour takes place every day at 4 p.m. during the summer season (April to October) and five times a week: on Mondays, Thursdays, Fridays, Saturdays and Sundays (November to March) at 4 p.m. The starting point is The Palace of Justice. 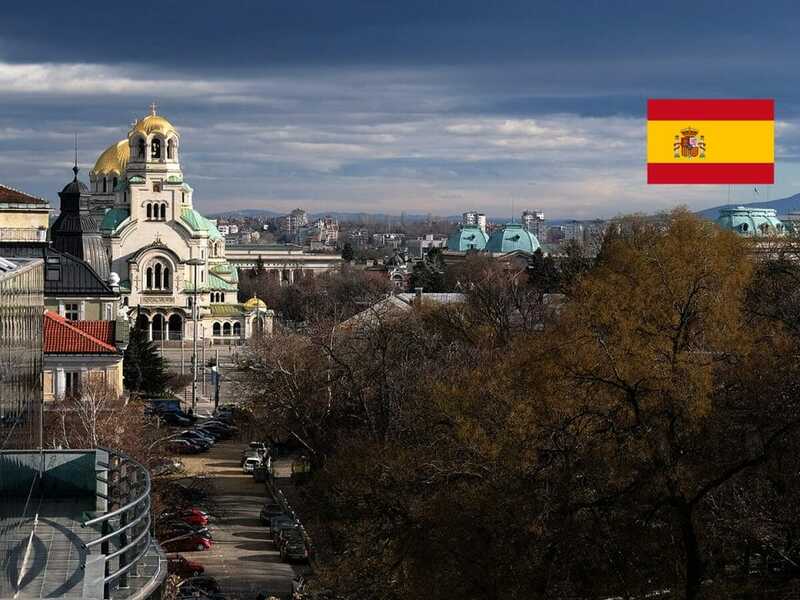 The same place that the Free Sofia Tour starts from. It takes about three to three-and-a-half hours (don’t get scared, there is a short 15-20 minute break). 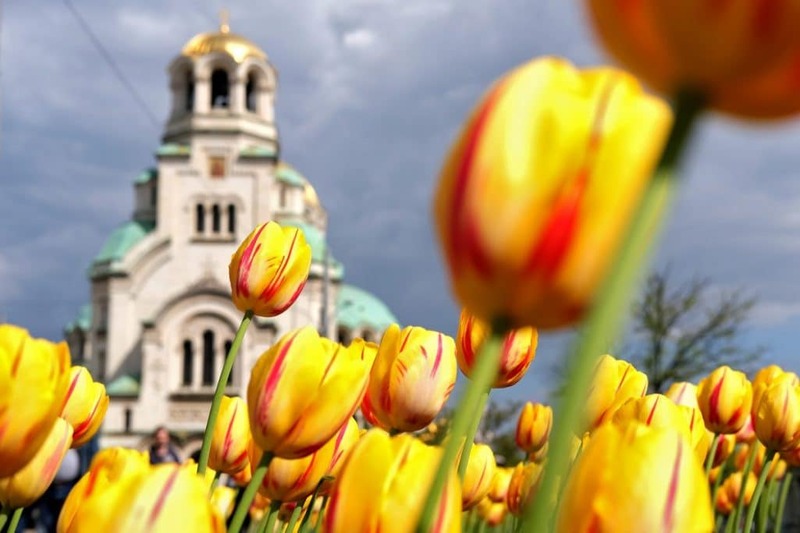 Our guides Daniel, Nikola, Niki, Martin, Dino, Vasil and Stefan will show you the most important places and tell you the most significant stories of the era. The price is 22 leva (11 euro) per person. 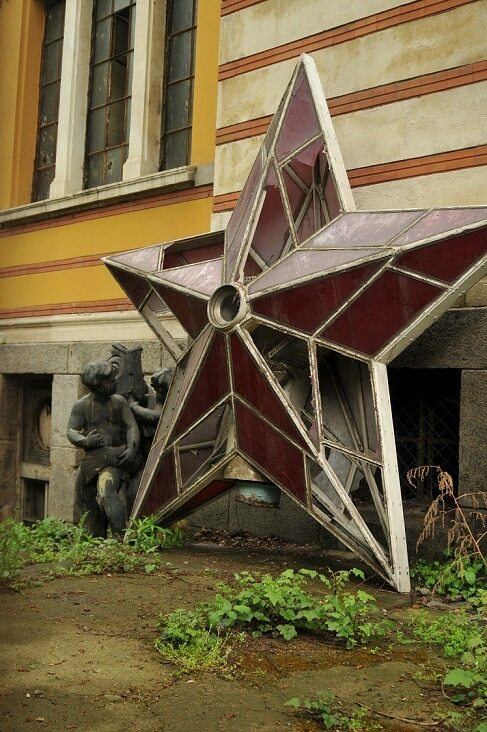 Wonder what happened to this symbol of communism? Join our tour! So, if you remember the Cold War, but are wondering what it was on the other side of the Iron Curtain; or if you were on this side of the Iron Curtain, but are interested in the Bulgarian perspective; if you don’t remember the Cold War and were maybe even born after it was already over; if you are curious about this period of history that you’ve heard about from your parents and grandparents; or if you find having to be included in a waiting list in order to buy a car and free and universally available healthcare and education equally amusing, you are definitely welcome to visit us! My wife and I are going to Sofia from 5th to 7th of June 2016, could you tell me the Communism tour´timetable for these specific days? Can I just show up at your meeting spot, pay and join the tour? good universities with many foreighners students, good public healthcare, clear environment and good relations ships with the other side countries. Can we have a tour today? You could have found at least someone that has respect and appreciation of history. Your narrative is a mixture of bizarre fairytales and propaganda, far from any historical accuracy. At least be frank with your customers and tell them that your bizarre and one-sided interpretation does not rest on any records of the period. You make no distinction between the repression of Stalinism and late socialism, following the line of discredited Cold War hawks like Robert Conquest, a CIA operative, who was caught with his pants down about his over-exaggerations. Also, tell them that on the so called monument of the victims of Communism is listed the name of a child-murderer – Lieutenant Colonel Konstantin Yordanov, but he is not a fascist, right? Because, “there was no fascism in Bulgaria”. Maybe he was mentally ill? Yeah, right! He ordered the murder of children because they were “Communists”. Just like the killers in My Lai, that raped, killed and burned a whole village because the villagers were Communists, not even babies were spared. 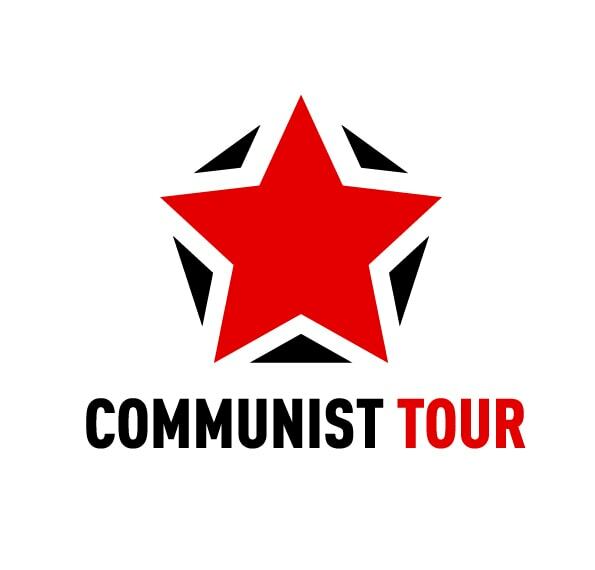 Your Communist Tour, US style, is nothing but a lesson in self-colonizing to another Master. And before you jump the gun, let me tell you that I happened to live 12 years under this “horrible regime” and I am glad that I got my education before the amazing “democratic reforms” that made a mockery of the educational institution. Under this horrible regime my parents’ library contained the works of Western and Russian classic and modern literature, science and philosophy. Now, the average Bulgarian can hardly afford a book. Ignorance is strength! I know how to differentiate between facts and propaganda.